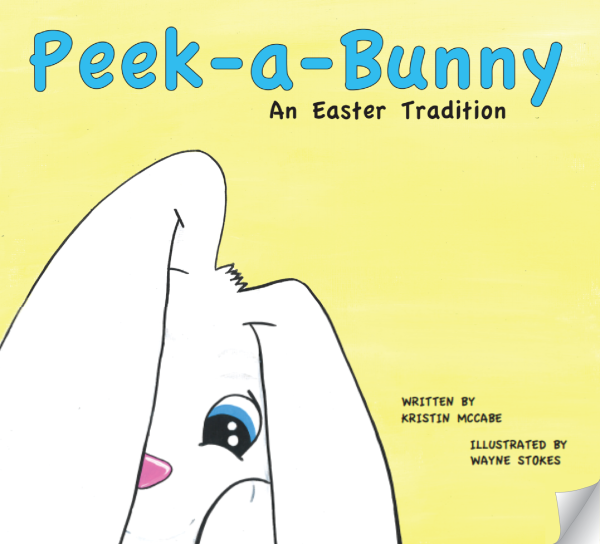 Start a New Easter Tradition this year! 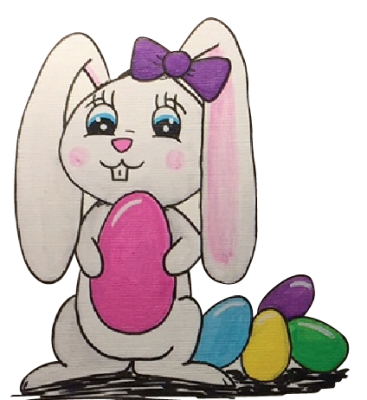 Move Over Elf on the Shelf...the Easter Bunny has helpers too! Kids can't get enough of this fun new book and game! 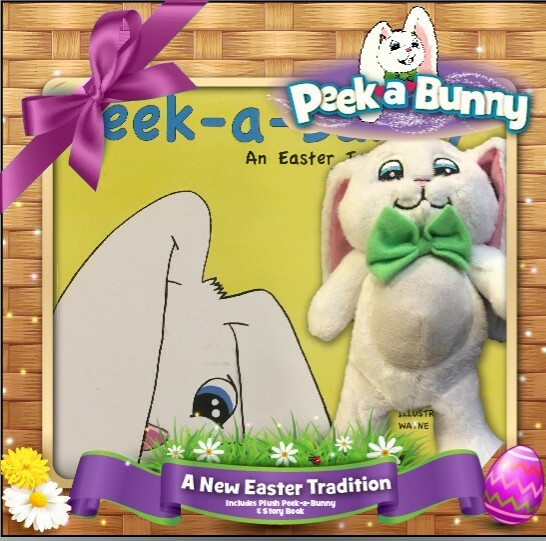 Fall in love with your new bunny friend as you play "Peek-a-Bunny" in the weeks leading up to Easter! When you find your bunny each morning, pick it up and play with it all day long! Just remember to put your bunny back where you found it at night so you can play the game again the next day! with your new Bunny friends!